(#1) Italian liner Andrea Doria as she sinks off Nantucket on the New England coast on 26 July 1956. Courtesy of the Life Magazine Collection. 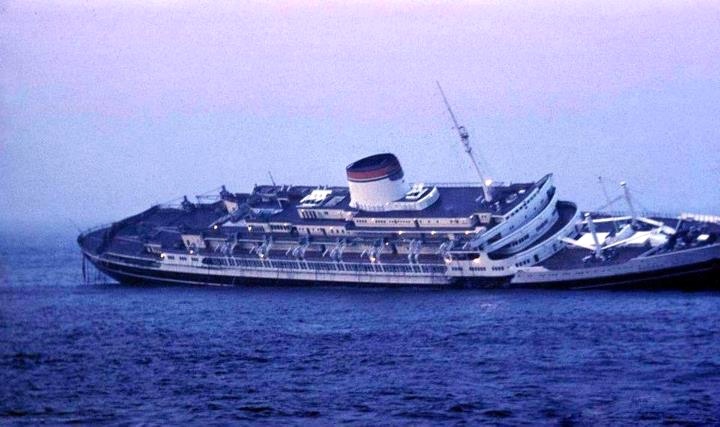 SS Andrea Doria … was an ocean liner for the Italian Line (Società di navigazione Italia) home ported in Genoa, Italy, most famous for her sinking in 1956, when 46 people were killed. Named after the 16th-century Genoese admiral Andrea Doria, the ship had a gross register tonnage of 29,100 and a capacity of about 1,200 passengers and 500 crew. For a country attempting to rebuild its economy and reputation after World War II, Andrea Doria was an icon of Italian national pride. Of all Italy’s ships at the time, Andrea Doria was the largest, fastest, and supposedly safest. Launched on 16 June 1951, the ship undertook its maiden voyage on 14 January 1953. On 25 July 1956, while Andrea Doria was approaching the coast of Nantucket, Massachusetts, bound for New York City, the eastbound MS Stockholm of the Swedish American Line collided with it in one of history’s most infamous maritime disasters. Struck in the side, the top-heavy Andrea Doria immediately started to list severely to starboard, which left half of its lifeboats unusable. The consequent shortage of lifeboats could have resulted in significant loss of life, but the efficiency of the ship’s technical design allowed it to stay afloat for over 11 hours after the ramming. The good behavior of the crew, improvements in communications, and the rapid response of other ships averted a disaster similar in scale to that of Titanic in 1912. While 1,660 passengers and crew were rescued and survived, 46 people died with the ship as a consequence of the collision. The evacuated luxury liner capsized and sank the following morning. … Due to the luxurious appointments and initially good condition of the wreck, with the top of the wreck lying initially in 160 feet (50 m) of water, Andrea Doria has been a frequent target of treasure divers. It is commonly referred to as the “Mount Everest of scuba diving.” [note instance of the snowclone “X is the Y of Z”] The comparison to Mt. Everest originated after a July 1983 dive on Andrea Doria by Capt. Alvin Golden during a CBS News-televised interview of the divers following their return from a dive expedition to the wreck aboard the R/V Wahoo. The depth, water temperature, and currents combine to put the wreck beyond the scope of recreational diving. The skills and equipment required to successfully execute this dive, such as use of mixed gases and staged decompression, put it in the realm of only the most experienced technical divers. 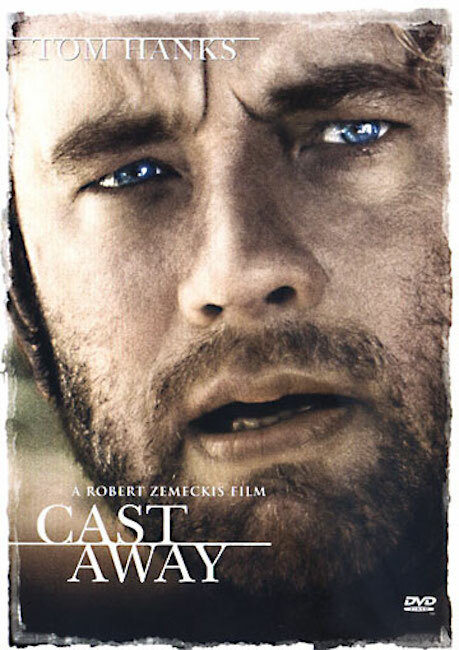 In Cast Away, Tom Hanks is hardly credible as a man surviving alone on a desert island and the movie itself is beyond belief. We are only really interested in two things: how he copes with the first day, and how he gets rescued on the last. Too many movie characters nowadays go on as though they can’t wait to be movie characters. … [Forrest Gump] was directed by Robert Zemeckis, who is also behind Cast Away, and once again the pairing has come up tabloid trumps. Let me challenge you from the outset: if you are able to identify one human or dramatic subtlety in this whole package I’ll eat every last coconut from the islands of Fiji to the ridges of Pukapuka. Luc goes off on his bicycle to forget his problems. A suit of accidents make him spend the night in a little town of Picardie. He meets Sylvain, who tries to help him, for the best and the worst. That’s it. I have no idea. This entry was posted on March 16, 2019 at 7:22 am and is filed under French, Morning names, Movies, Pop culture, Snowclones. You can follow any responses to this entry through the RSS 2.0 feed. You can leave a response, or trackback from your own site. 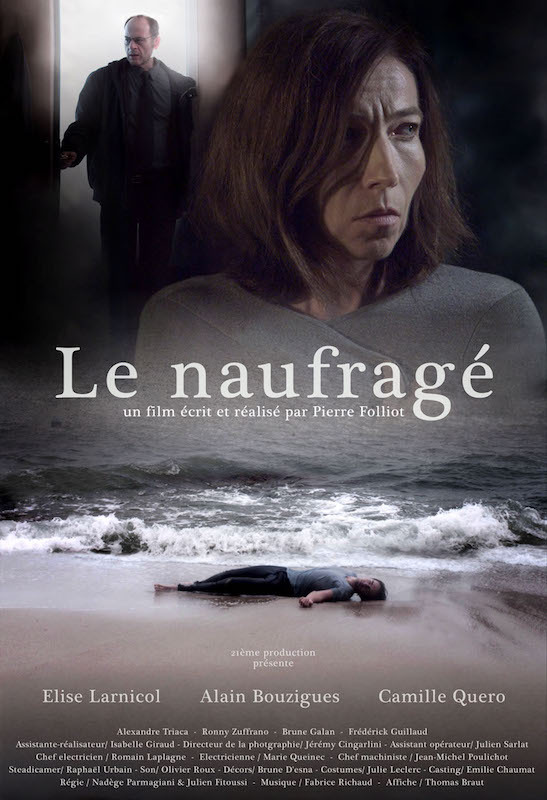 You can see a short excerpt from Le Naufragé, as well as the list of film festivals where it came 24th, here: http://www.annee0.com/_/le-naufrage/.